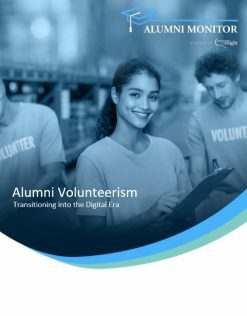 Digital techniques offer an opportunity to better engage the legions of alumni ranks in a tailored way. Schools can ensure consistency of message and delivery of the alumni experience anywhere your alumni are. The report offers best practices. Check out the types of upgrades and revamps universities are developing for their private site experience. 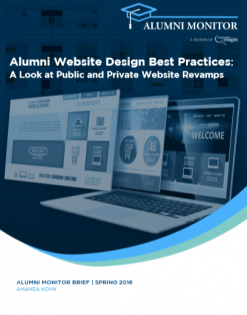 You will see actual examples of responsive design, improved directories and other features to keep alumni engaged with their school &/or association long after graduation. Well-Designed Infographics capture a reader’s attention. The most effective infographics incorporate school colors, logos or other recognizable features. This brief showcases best practice examples infographics from leading fundraising institutions. Social media can complement all fundraising outreach. Facebook offers a flexible outlet for fundraising messaging and alerts to all of your supporters. 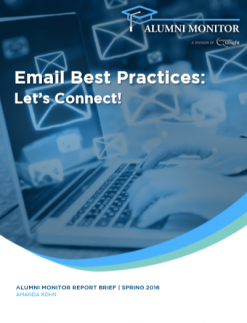 See which best practices might work for your team.